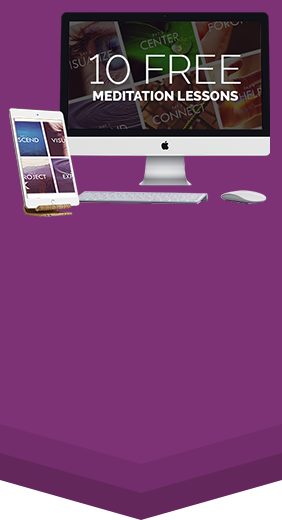 When it comes to manifesting anything, the first thing you need to do (once you know what you want), is create a detailed vision of your goal as already achieved. 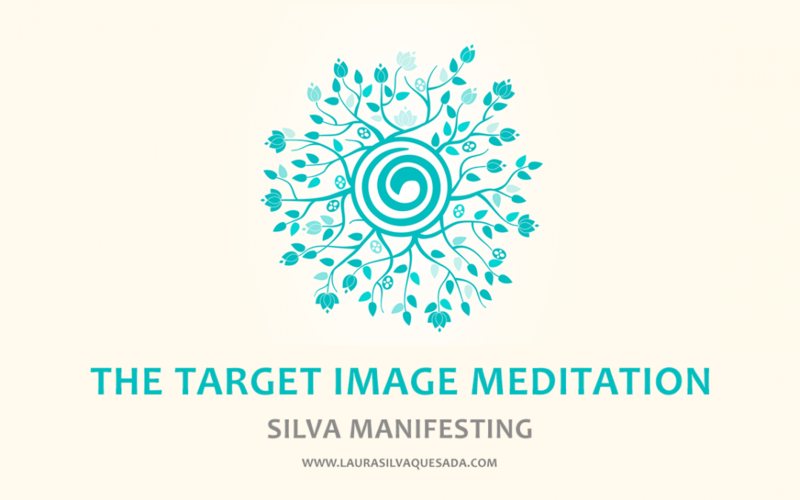 The Target Image Meditation will help you do just that…create a magnetic vision of your goal that will help draw it towards you by the moment. 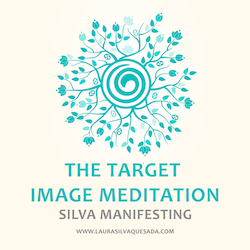 In this exercise, you will imagine upgrading many aspects of your life and living experience, and then, you will step into the image of the actualized you, experience it fully and completely, lock in the experience with your 3 Finger Technique and then… you will step out of the image and place it above your Mental Screen so that it is always there to guide you to success!